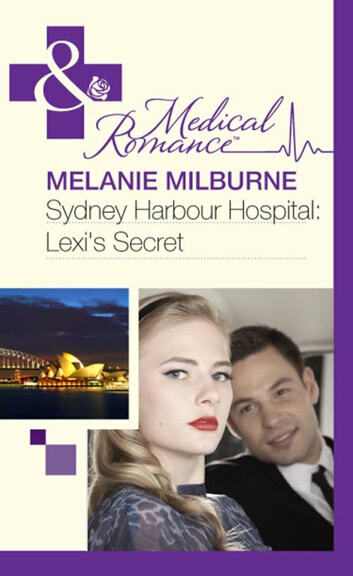 Stylish heiress Lexi Lockheart has it all… But beneath her glossy façade she longs to be taken seriously – especially by head transplant surgeon Sam Bailey. Their fiery attraction is as red-hot as the day he walked away. But even if Lexi gives into temptation, will Sam still want her when he discovers this socialite’s deepest secret? One Baby Step At A Time/P.S. You're A Daddy!